"Promote better air quality and livable cities by translating knowledge to policies and actions to reduce air pollution and greenhouse gas emissions from transport, energy and other sectors." With their networks in 8 countries, they have set up various activities and projects throughout Asia to improving air quality. This organisations is involved with almost 100 different schemes and programs, however we will only be analysing prominent ones that bear the most significance towards our topic. The Cities Clean Air Partnership was developed by Clean Air Asia, attempting to aid in partnerships between cities, allowing collaboration and learning to progress towards their respective desired air quality levels. Developed on the 8th of August 2014, it was backed by a $5 million fund for the advancement of global environmental collaborations, from the International Environmental Partnership . In addition, the original 5 partners will continue to recruit more partners, each aiding to the tackling of global air pollution. Clean Air Asia's Executive Director, Bjame Pedersen, responded to the creation of the CCAP with "We can only significantly reduce the problem of air pollution through meaningful and effective partnerships among cities, which is the driving principle of this partnership. This is a landmark initiative towards air pollution prevention and control in Asia. We are looking forward to both delivering real impacts and under this pioneering initiative as well as bringing more partners onboard." With 3.7 million deaths and $3.5 trillion a year as a result of global air pollution, this partnership will continue to improve methods against these issues. Secondly, to tackle the issues of vehicle emissions, Clean Air Asia set up a workshop to inform the general public of the benefits of eco-driving. Held on November 24 2011 at the Beijing International Hotel, the workshop aimed to promote eco-driving, especially in the logistics sector, which makes up as little as 5% of national vehicle populations, but can generate up to 60% of transport emissions. The workshop attempts to convey the importance of eco-driving, especially how modern day technologies and engines can be utilised in their most effective manner with some minor adjustments to driving habits. 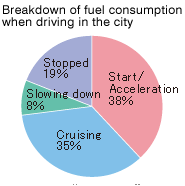 Figure 1 denotes the differences between eco-driving and driving that is less so, whilst Figure 2 presents the justification for eco-driving, stating that the acceleration and cruising fuel usage could be reduced. Whilst this may not drastically change the emissions and the quality of air, these gradual changes with various other micro-solutions all affect the overall product. 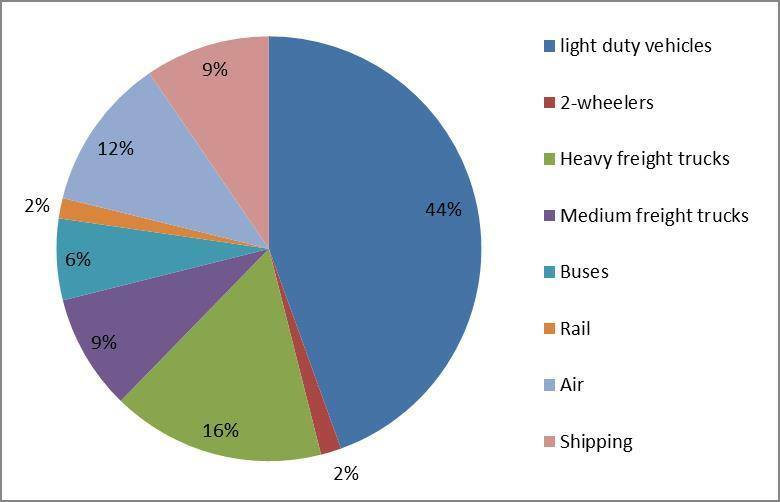 Fill a niche role in national policies and institutions to reduce fuel usage in the freight sector. Most countries do not have finance, data or effective policies for supporting this private sector. This has been split into 4 phases, which has been carried out from 2012 to now. These individuals steps in the overall process have been detailed here. It includes the designing of the program, background studies, the establishment of the Initiative and vehicle standards for carriers and trucks. The various projects and initiatives that have Clean Air Asia at its pinnacle is astounding. Very little can be expressed in terms of errors, however, with such extensive member base, the ability to manage all these projects simultaneously would affect the organisation both in time and financially. The most notable fact is that every project has reference to a donator or funding, portraying that without the support of these various organisations with money, the purpose of this organisation would cease to exist. Whilst this is mostly a minor issue, falling out of favour with certain organisations could result in a heavily impeded ability to progress on specific projects. In reference to the criteria, Clean Air Asia attempts to address various issues related to air pollution, not simply in China but the entirety of Asia. Whilst they are a seemingly large organisation, they hold little power over the general public due to their lack of extravagant action. In contrast to an organisation such as Greenpeace, Clean Air Asia is basically unheard of. However, despite this, their various projects all address both short term and long term issues, whilst also monitoring and gathering information on the depth prior. In contrast, whilst tackling various of issues, this also reduces the efficiency to solve any of them with speed. Projects may often take years to implement, where it could be shortened drastically if all the manpower was combined, allowing it to tackle imminent issues with haste. In spite of that, Clean Air Asia fits the criteria nicely, with various solutions that will all benefit the singular goal of cleaner air.